AHPA has an important strategic leadership role in the allied health sector. Our work is informed and guided by our experienced Board and supported by a small and dedicated team of staff. AHPA Directors are appointed annually and are nominated by our individual association members. Each member has the right to nominate a Director, with these typically the Chief Executive Officers of that member organisation. AHPA’s Board provides organisational oversight and is supported by individual Finance, Governance and Staffing sub-committees. AHPA is also supported by a Member Collaborate Forum, which consists of representatives from each of our member associations. The Forum meets to discuss issues, work collaboratively, and to determine areas of focus and activity for the organisation. AHPA’s team of dedicated staff work closely with the Board as well as with staff in the individual allied health member associations in support of the goals of the organisation. AHPA is further supported by the work of volunteers and freelance staff where projects require additional support. Cris is the Chief Executive Officer of the Australian Physiotherapy Association. 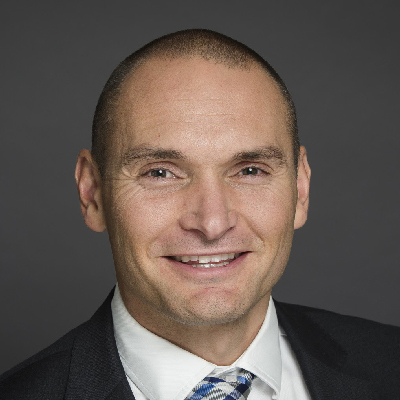 Cris has completed a Bachelor of Applied Science, Graduate Diploma in Sport Business, an MBA, the AICD Company Directors course and the Executive Program in International Management at the Stanford Graduate School of Business. Cris has had a diverse career in membership associations over 20 years across the disciplines of sales and marketing, business development, policy development and management. He has held positions at the Bob Jane Corporation, St Kilda Football Club, CPA Australia. 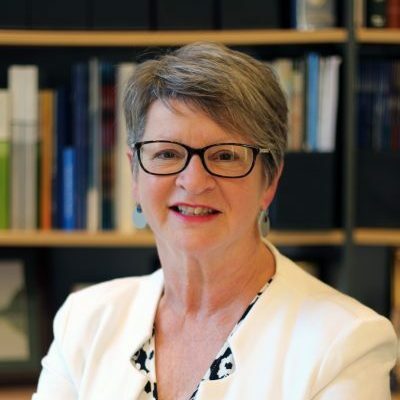 Cris also serves on the Board of Early Childhood Intervention Australia (Vic/Tas), is a trustee of two research foundations and provides mentoring services to women in senior management roles. Gail Mulcair is the Chief Executive Officer and Company Secretary of Speech Pathology Australia. 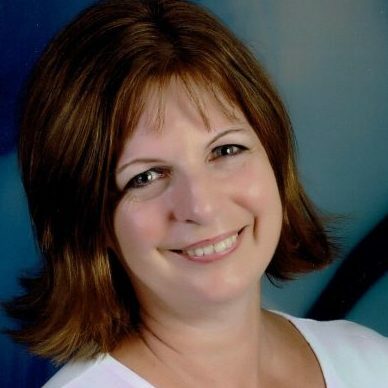 Gail originally trained as a speech pathologist and practised extensively in the field of adult rehabilitation. In her current role with Speech Pathology Australia, Gail combines her commitment to the needs of those with communication and swallowing difficulties, alongside skills in governance, strategic planning, member services, government relations and advocacy, and provides leadership and oversight to all functions of the Association. Gail's qualifications include a Master of Business, Graduate Diploma of Management, Bachelor of Applied Science (Speech Pathology) and Graduate Australian Institute of Company Directors. She is also a Director of Professions Australia and the National Alliance of Self Regulating Health Professions (NASRHP). Gail’s previous association management roles include holding executive positions with Breastfeeding Australia and the Podiatry Association (Victoria). Anita is the Chief Executive Officer of Exercise & Sports Science Australia (ESSA). She has been in a leadership role within the organisation since 2006. Anita has had many years of experience as a director sitting on National Alliance of Self Regulating Health Professions, Gymnastics Australia Board and the Gymnastics Queensland Board. She is also the Company Secretary for ESSA. Frances Mirabelli GAICD is the chief executive officer of the Australian Psychological Society, the leading body representing psychologists in Australia. A former CEO of AMA Victoria, Ms Mirabelli has extensive experience in the health and not-for-profit sectors. Following an education in business administration and applied science, she held leadership roles in aged and community care management at organisations including Wintringham and the Mayflower Group. A forthright leader, Ms Mirabelli has also completed the Cranlana Colloquium and has served as a Board director for Whitehorse Community Health, Yarra Community Housing and Star of The Sea College. 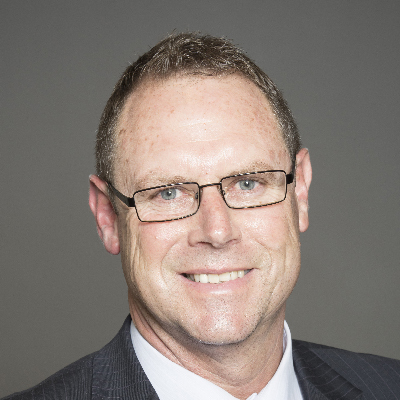 Dr Tony Coles is currently Chief Executive Officer of Audiology Australia, a position he has held since June 2015. 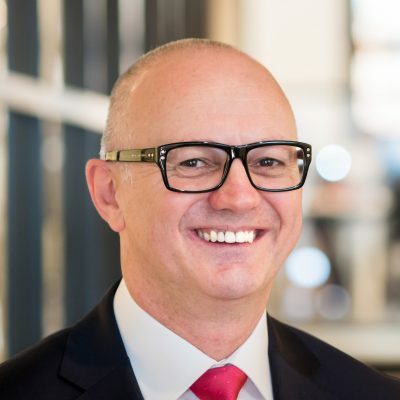 Tony has worked in association management for close to ten years, including seven years as Chief Executive Officer of the Australian Association of Gerontology. Tony is also a Graduate of the Australian Institute of Company Directors, and a Graduate of the Australian Public Service, and has served on several Boards, including presently as a Director on the Board of the National Alliance of Self-Regulating Health Professions. Leigh is the Executive Officer of the Australian Orthotic/Prosthetic Association. Leigh has a Bachelor of Prosthetics and Orthotics (Honours) Masters in Public Health. 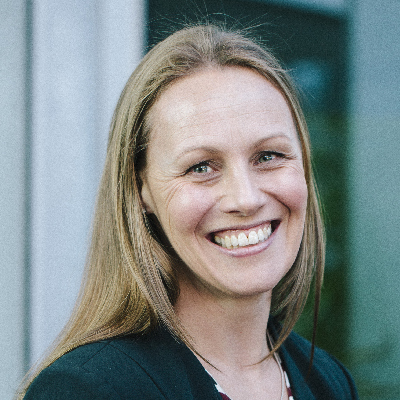 Leigh has experience in a range of non-government organisation and hospital clinical roles through which she has gained expertise in neuromuscular orthotic management, post-operative prosthetic management and assistive technology more broadly. Since being appointed as the Executive Officer for AOPA, Leigh has worked to extend the presence of orthotist/prosthetists in the allied health space and strengthen AOPA’s self-regulatory role. In 2012 she initiated a project to develop AOPA’s Competency Standards, through a process which has been peer review published and received international awards through the International Society for Prosthetics and Orthotics. Nello has been Chief Executive Officer of the Australian Podiatry Association (formerly Australasian Podiatry Council) since January 2017. He has spent over 25 years in program and senior management roles across the health, sport and fitness industries. This most notably includes seven years as CEO of Sports Medicine Australia. Nello’s academic background is in exercise science and marketing and he has served on numerous not for profit and university Boards and committees. 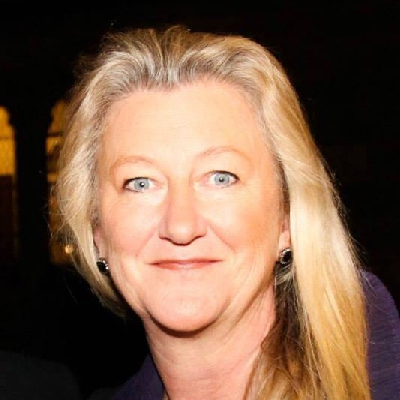 Sally is the Chief Executive of the Australian Society of Medical Imaging and Radiation Therapy (ASMIRT). 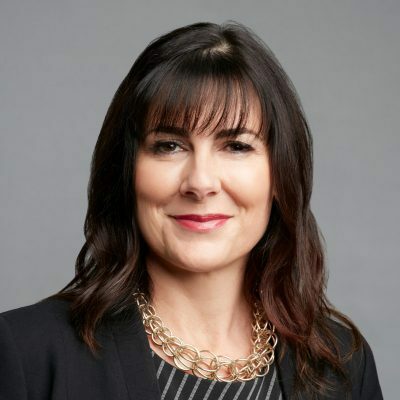 She has had a long and varied career in the health sector, including time spent at the National Heart Foundation (NHF), Royal Australian College of General Practitioners (RACGP), Medical Indemnity Protection Society (MIPS) and most latterly General Practice Registrars Australia (GPRA). The vision of ASMIRT 'empowering medical radiation practitioners for the health of all Australians' marries closely with that of AHPA 'delivering the right service by the right practitioner in the right place at the right time' and Sally hopes that by working together across allied health, we can provide a strong and unified voice to fulfil those two visions. Matthew is the CEO of the Chiropractors’ Association of Australia. He has extensive experience in the health sector through previous roles in the Australian Dental Association and Mayne Health Corporate Health Management. Matthew holds a Doctor of Philosophy and Doctor of Health Studies (honoris causa), as well as holding memberships with the Australian Institute of Company Directors, Australian Institute of Management, Australian Society for Association Executives and Australian Chamber of Commerce & Industry. 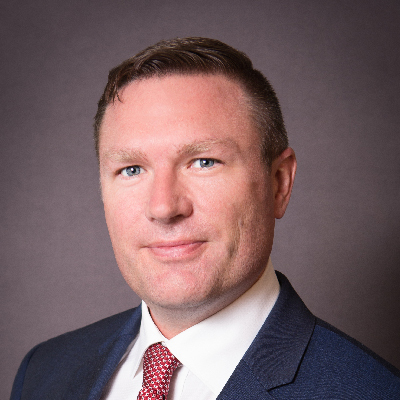 Matthew is also a member of the Macquarie University School of Chiropractic Advisory Board and an Adjunct Associate Professor at Charles Sturt University. Neryla is a council member of Orthoptics Australia as well as a Driving Vision Orthoptist and Consultant Orthoptist at Royal Ryde Hospital’s Brain Injury Unit. Neryla is a highly experienced orthoptist and has been awarded a Fellow of Orthoptics Australia for her contribution to the profession. Neryla has also won a range of research and other awards including the Zoran Georgeski Medal 2012, the Mary Wesson Award 1976 and the Research award of the International Orthoptic Association, Toronto 2012. Neryla has a focus on researching vision defects in patients following a stroke and driving with vision defects. Antony is Chief Executive of Osteopathy Australia and a current Board Director of the International Osteopathic Alliance. Antony studied Biological Sciences at Curtin University of Technology in WA, with further post graduate studies in Education and Natural Resource Management. Antony has a diverse career background in health, health promotion, health-consumer rights, education and dispute resolution, mainly within the not-for-profit sector. Lynne Brown is President of the Rehabilitation Counselling Association of Australasia, a role held since 2013. Lynne completed a Master of Human Services (Rehab Counselling) at Griffith University and has professional expertise in the areas of Occupational Rehabilitation, Injury Management, Workers' Compensation, Vocational Assessments, Rehabilitation Programs, Job Placement, Sickness Absence, Claims/Case and Project Management. Lynne is the Senior Injury Management Advisor for the Queensland Police Service. 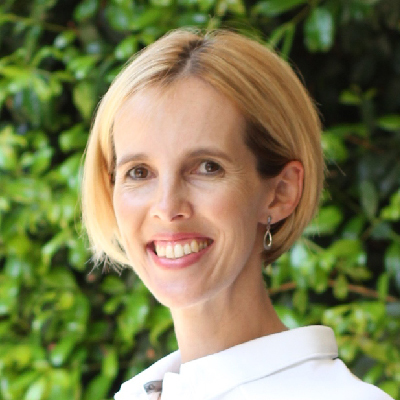 Claire recently joined AHPA after previously holding the role of CEO of the Dietitians Association of Australia in addition to roles as a DAA Board Director and on the NSW Branch Executive. Claire has had many years of experience as a practising Dietitian in clinical, food service, community and public health nutrition, diabetes education and private practice and in various aspects of health service management mostly in rural areas. Melanie Dooley holds the role of Manager, Manager, Members and Corporate Services, at Allied Health Professions Australia. Melanie is responsible for managing the governance and financial aspects of the business as well as providing support to our members. 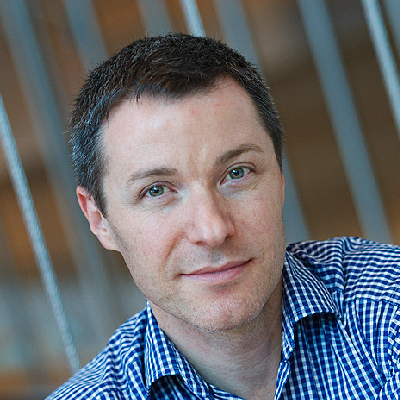 Philipp Hermann holds the role of Manager, Policy and Communications at Allied Health Professions Australia. Philipp has a background in communications and policy and has worked across a range of health organisations. Philipp is responsible for overseeing all policy and communications activities including the development of advocacy materials and submissions. Philipp also represents the organisation in its work around digital health.